Renters and mortgage holders reveal fears they would be unable to meet payments if they go up in 2017. It also highlights the number of people already using credit cards and savings to make payments. 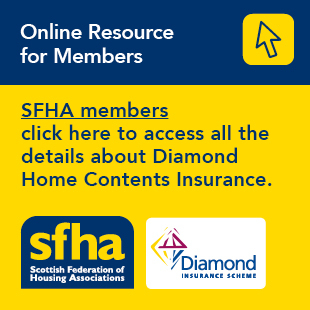 New research has found 4 in 10 (41%) renters or mortgage holders in Scotland would struggle to afford their monthly payments if they increased by up to £50. The research also revealed more than 1 in 4 (26%) renters or mortgage holders said they were worried about not being able to pay for their rent or mortgage at some point during 2017, while almost 1 in 10 (8%) admitted they’d used a credit card to pay their rent or mortgage and nearly 3 in 10 (28%) had used their savings. The charity says its advisors are on-hand to help anyone worried about paying for their housing costs or at risk of homelessness.